That reminds, I heard a young couple arguing the other day. Oblivious to what about. Until she exasperatedly exclaimed, to her partner or husband.? “Will you, stop vyping, it looks like you giving a robot a bxxx job. !” I creased up laughing and nearly fell over. Best thing was if you knew where the red payphones were (preferebly in a secluded location - like at the rear of a hotel lobby) - you just picked it up (they were never actually bolted down) - turned it upside down - shake it about a bit - and out would tumble a bunch of 10 cent pieces into the change/refund slot! Money for pinball!!! I have the best answer for mobille phones, dump them. I actually do not own one because I simply do not want to get phone calls when I am out and about. So many people these days seem to live on the phone and have to check for text messages every few minutes. 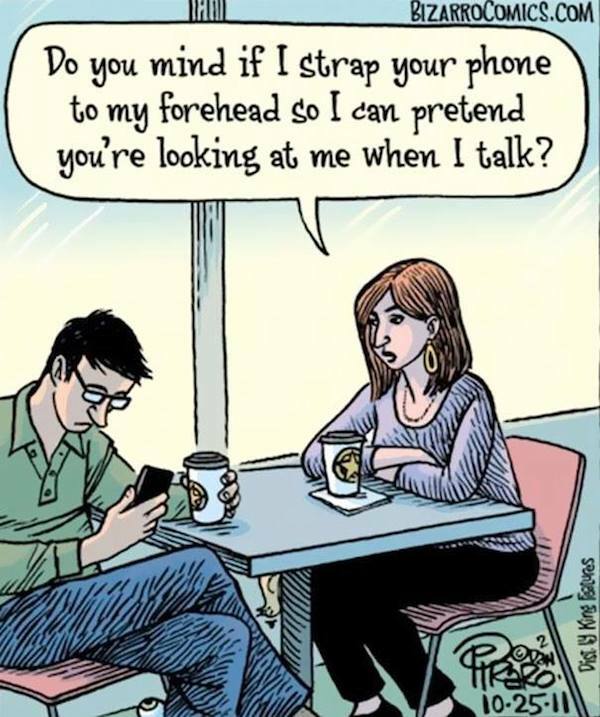 What happened to good old fashion face to face conversation? If I had a mobile all I would want is a phone and none of that candy floss that Google and others think we should all have. If I did have such a device it would still be switched off unless i wanted to make a call. A desktop computer and a home phone, nothing else really necessary. But 'cause I’m kinda old school (ride a Harley) - I keep my phone on silent most of the time… and I NEVER answer the phone when I’m driving, it’s an easy habit to get into when you’re more of a motorcyclist than a motorist… what’s wrong with waiting till the end of your journey and calling the dialler back then? I have several friends in the motorcycling community who were hospitalized due to driver inattention (i.e. too busy on their phones to pay due care and attention). Why Note? Because I love to draw… I also have an iPad Pro 12.2" + pencil… because I couldn’t get my Note 12.2" out of the boot loop (and didn’t want to lose my data)… but now I have both devices working… bonus! The thing that Android kills iOS is that ii supports a mouse and cursor! Doing remote support on an iPad (e.g. RDP using touch controls?) is a real PITA! Having said that - I’ll never trust Samsung with mission critical data (their SSD’s seem okay though). hospitalized due to driver inattention (i.e. too busy on their phones to pay due care and attention). Been T-boned twice by people looking, but NOT paying attention at junctions, the last one should have never been allowed a licence, the lens in his glasses resembled the glass used at the base of a milk bottle. Blind. It might sound harsh, but in all seriousness, I think, that whoever is that careless, not only to themselves, but to others as well, kind of deserve such outcome, at least partially. If you’re driving whatever motorized vehicle, you can easily literally kill people just because you had to write a text message or call someone “right now”. Just watch some dash cam videos where people ride other people over for looking onto their phones. I remember a video where a truck driver drove full speed into a traffic jam. He got several decades of prison sentence for that and rightfully so. Here in Queensland Australia there are very harsh penalties for people caught using a phone while driving. Not sure about other States but I say no penalty is too harsh. In the UK, its been law for nearly a decade, but rarely seems enforced from the amount of driver I observe using a mobile device, out walking or driving these days. Our system waits to for some foreign national truck driver to rear end and kill an entire family in the process, then crucifix him as an example to the rest. But hey ho, see coppers amongst other road users on the mobile whilst driving, after the latest purge.